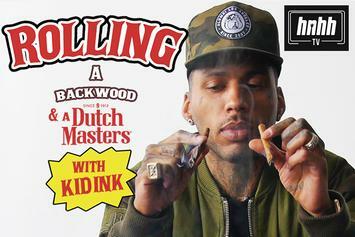 Kid Ink Shares His Most-High Story In "How to Roll"
Kid Ink talks "Skywalker," 10$ grams, and Instagram smoke pics. 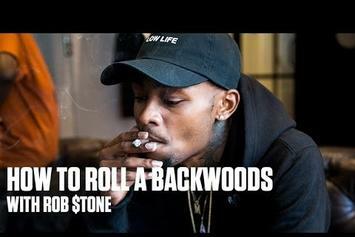 Ski Mask the Slump God gives a few pointers to perfect your Backwood roll. 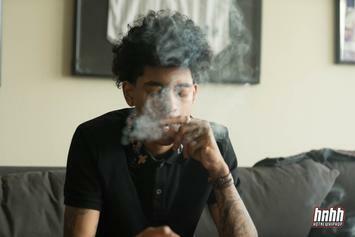 It's 420. 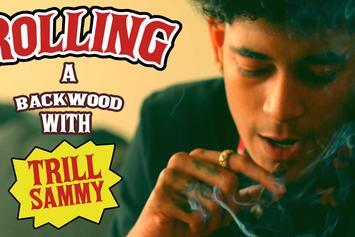 Roll a Backwoods with Trill Sammy. 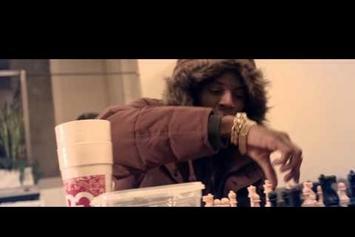 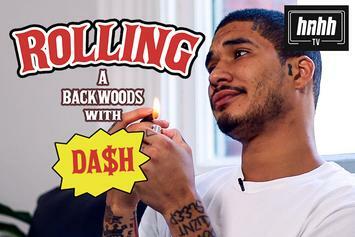 Nef shares his blunt-rolling secrets. 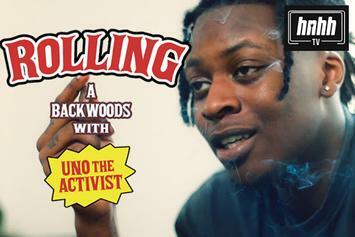 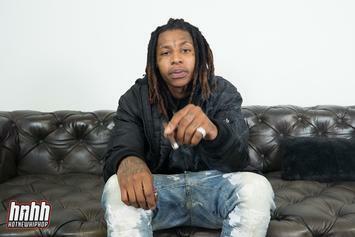 The "Chill Bill" rapper gives a blunt-rolling tutorial. 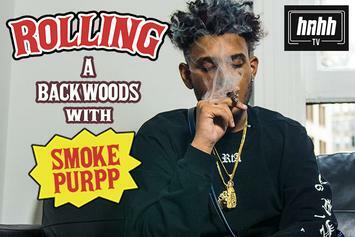 Happy 4/20! 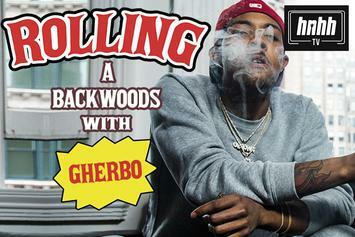 We celebrated the occasion by rolling up with Rich The Kid. 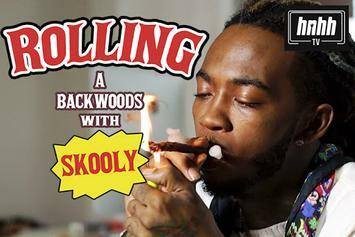 Watch the new "Backwoods" video from Soulja Boy.